"Allison and Lillia" is a twenty-six episode Japanese anime series that is directed by Masayoshi Nishida, written by Doko Machida, and produced by Madhouse. The original run of the anime series has started from April 3, 2008 and is currently ongoing. It has first aired on the NHK Network. 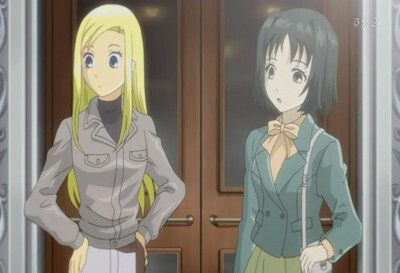 Unlike most Japanese anime series, Allison and Lillia is not adapted or based on a Japanese manga. Instead, Allison and Lillia is adapted from a light novel series that has been written by Keiichi Sigsawa. The series is a full conversion from Keiichi Sigsawa's "Allison" light novels: "Allison" and "Lillia and Treize." The first half of the series which is the first thirteen episodes covers the Allison light novels. The second half which is the final thirteen episodes covers the Lillia and Treize light novels. Interestingly enough, the time setting seems to have a World War II feel of things due to the aircraft which is a biplane. However, that is not the case. The year is 3287 of the World Calendar of the fictional universe of the anime series. But, the series does not look that futuristic. It has the feel of the 1930s and 1940s from the atmosphere that the anime series gives off along with the industry and technology. Though the year seems to be futuristic, industry and technology are not. This is a time where two regions have been fighting against each over for at least 130 years. The regions warring against each other are the kingdoms of Bezel and Iltoa which make up western region formally known as the United Kingdom of Bezel Iltoa. Now it is known as Sou Beil. Interestingly enough, people with blond hair are pretty rare and uncommon. While taking place in a fantasy world, Allison and Lillia takes place in a world that is inspired by the culture of World War II. 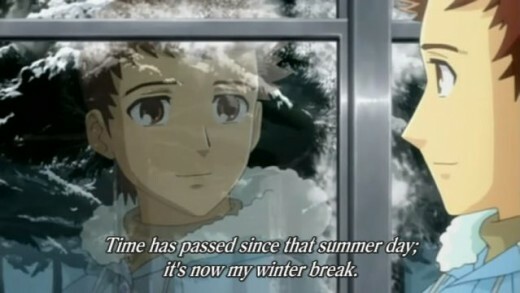 It has the feel of both "Last Exile" and "Valkyria Chronicles" except without the supernatural and superhuman elements. Allison & Lillia is split up into two sections focusing respectively on mother (Allison) and daughter (Lillia). In the first half, it focuses on Allison Whittington who currently serves as part of the Roxche Air Force from the Roxcheanuk Confederation and Wilhelm Schultz who is Allison's childhood friend and future husband. Together, they befriend Carr Benedict who is a pilot for the Sou Beil Air Force from the United Kingdom of Bezel and Iltoa. With the two factions at war with each other for the longest time, the three of them along with Fiona join together to find a way to end the war between the two groups. When the group end up achieving their goal, the story doesn't stop there. 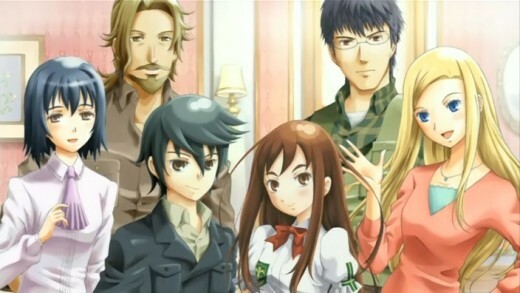 It is revealed that Allison and Wilhelm got married; but, Allison is revealed to be a single mother during the start of Lillia's story. While Allison still serves as a pilot, Lillia is an everyday girl. 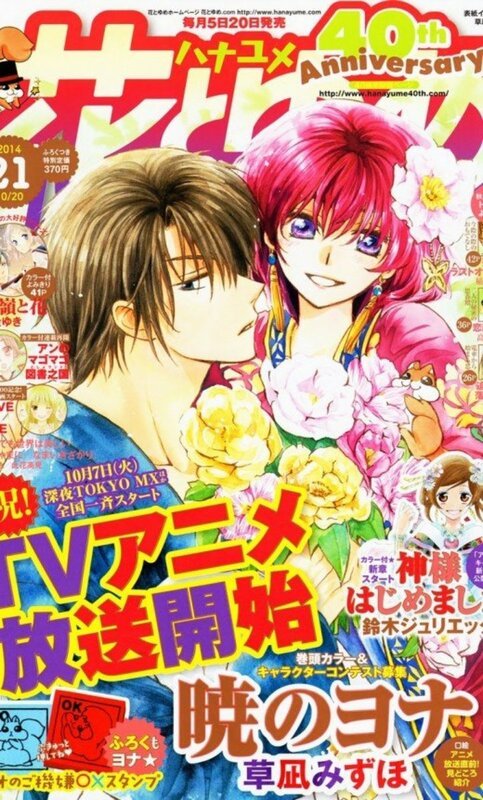 The focus moves from the war between Roxche and Sou Beil to Lillia starting her summer vacation and potentially finding romance Treize who is revealed to be the son of Carr and Fiona. Their relationship is considered deja vu as Lillia and Treize are close friends as Allison and Wilhelm were when they were children. This story comes off as an interesting generational story as it focuses from mother to daughter. It's an interesting way to talk about the war that's been affecting both groups for a long time and using Lillia's summer vacation as a means to talk about the aftermath of Allison's actions when she was much younger. 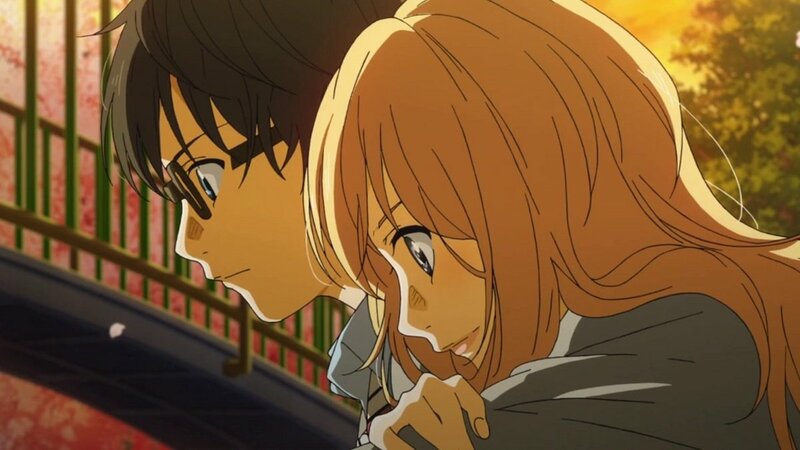 In Lillia's case, her story becomes more political when Treize's parents propose an arranged political marriage for him as an opportunity to better relations with another country. The story does a good job on focusing on Allison's adventure with Wilhem and Lillia's adventure during her summer vacation. While with Treize, Lillia does get into her fair share of dangerous adventures while befriending a young boy named Carlo on the way. 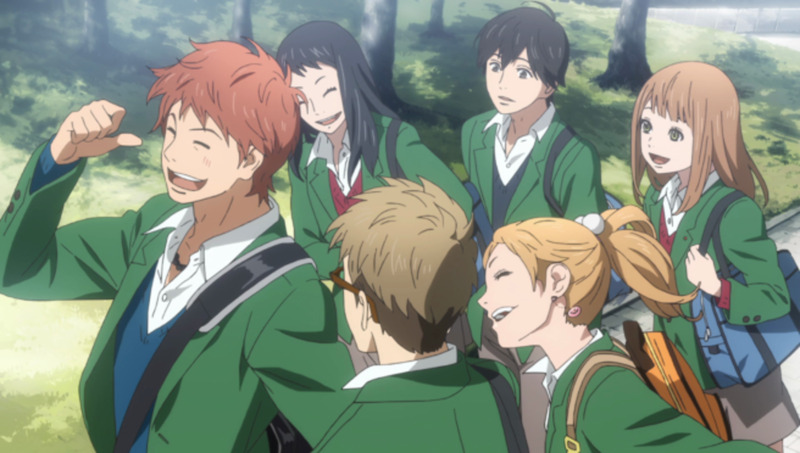 There are six main characters in Allison & Lillia with most of them taking prominence in the first story while taking a backseat as support characters for the others. You have the following main characters: Allison, Wilhem, Carr, Fiona, Lillia, and Trieze. In the first story, the main focus is on those four characters since Lillia and Trieze have yet to be born. 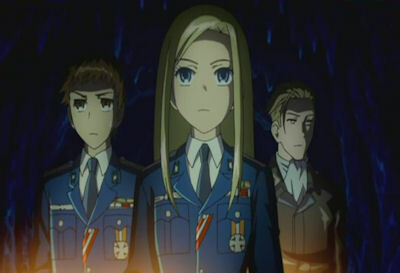 In the second story, the main focus is on Lillia and Trieze with the other characters taking more of a support role. This is an example of “passing the torch” to the younger generation. 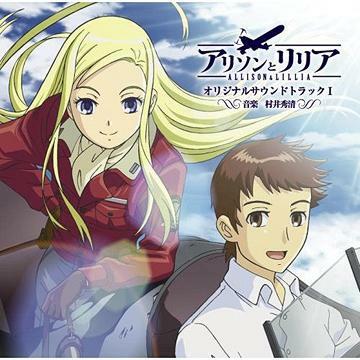 Allison – The main heroine of the story, Allison is a tomboyish pilot for the Roxche Air Force. While being the daughter of an officer killed-in-action, she has a chip on her shoulder. She's known to be adventurous and physical. In terms of skills and personality, Allison is the complete opposite of Wilhem. The dynamic she has with Wilhelm is that “opposites” attract. Of the duo, Allison tends to come off as the brawn. As she gets older, Allison grows wiser and more mature. When traveling with Wilhem, she is the pilot. Wilhem – The main hero and secondary main character for Allison's arc, he is the reserved scholar while Allison is the daring pilot. He compliments Allison's brawn and force with brains and thought. While Allison seeks adventure, he does not but is dragged into it upon her insistence. Wilhem is an invaluable friend and asset to Allison due to his smarts and ability to handle firearms with the latter being increasingly valuable as the story progresses. Carr – A Sou Beil Air Force pilot, becomes the one friend that Allison and Wilhem make on their adventure. In this respect, he comes off as a friend and father/brother figure due to his age. Due to a request made by Allison and Wilhem near the end of Allison's story, Carr takes credit for something and becomes a strong symbol of heroism. He is the incarnation of a soldier who gets hero status which ends up granting him royal nobility in Lillia's arc. Despite his status, he's pretty humble about it. Fiona – Despite looking like a young girl, she is revealed to be the last survivor of a royal family. So far, she looks to be the same age as Allison & Wilhelm or even older. She is the secluded girl that joins up after meeting Allison & Wilhelm; since then, she has become a good family friend of the two. Lillia – The heroine of the Lillia arc of the story, she is the daughter of Allison and Wilhelm. Allison and Lillia does a good job of not making Lillia a carbon copy of Allison. While she is the daughter of Allison, she takes more after her father. While Allison has blonde hair and blue eyes, Lillia has brown hair and brown eyes. She's an able pilot due to learning from Allison. Treize – The main hero of the Lillia arc, he is the childhood friend of Lillia. While being the son of Carr and Fiona, Treize seems to act more like Allison in her younger days. He comes off as being rather adventurous; this is due to wanting to live life as a normal civilian but not really being able to as he is the prince of a kingdom. Treize is reluctant to tell Lillia about his true heritage which the rest of the main characters already know. Allison and Lillia does a good job of keeping the number of characters to a minimum. The first story is rather plot-driven and the second story is rather character-driven. Allison & Lillia / O.S.T. I thought the general soundtrack behind Allison and Lillia to be beautifully done. Most of the music seems to be done by an orchestra which fit the mood and atmosphere of the anime. When watching the anime and listening to the soundtrack, I was surprised this was only an anime adapted from a light novel. The soundtrack and the visuals combined together made me think of the potential of the series being adapted into a graphic novel or some sort of aerial-based role-playing game (RPG). When I think of other anime like Valkyria Chronicles, Last Exile, or “The Princess and the Pilot,” I thought the soundtrack for Allison and Lillia was more than fitting. For something to watch that has easy listening, Allison and Lillia is a good choice of anime. Allison and Lillia is a pretty decent series that have strong female heroines that don't come out as cookie-cutter action heroes. They act as realistic human beings in their own right. This series does a fine job of intertwining a fantasy world with the romanticism of World War II-style technology. It's one of those series which has something for everybody. If you are in the mood to watch some anime but not in the mood to watch something with intense action and/or violence, Allison and Lillia is one of those titles to watch if you want to relax and watch a good story unfold in front of you. If you're a fan of both anime and aviation, this is definitely a title you need to check out whenever you can. i love both the anime... But if find alison and lilia more appealing for me bcos of graphics ?? ?